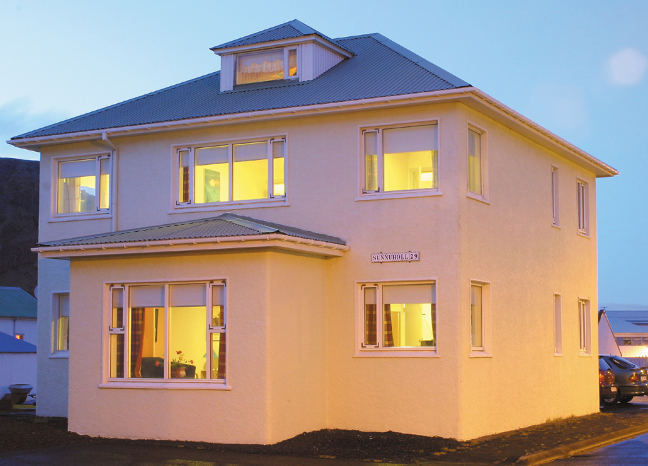 Guesthouse Sunnuhóll is a 6-bedroom guesthouse in downtown Vestmannaeyjar, beside Hotel Vestmannaeyjar. The rooms have a shared kitchen and bathrooms. 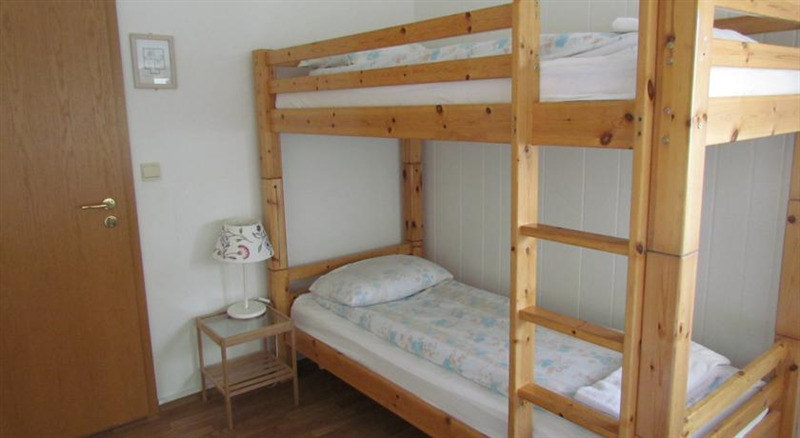 Rooms can accommodate from 2 up to 5 people. 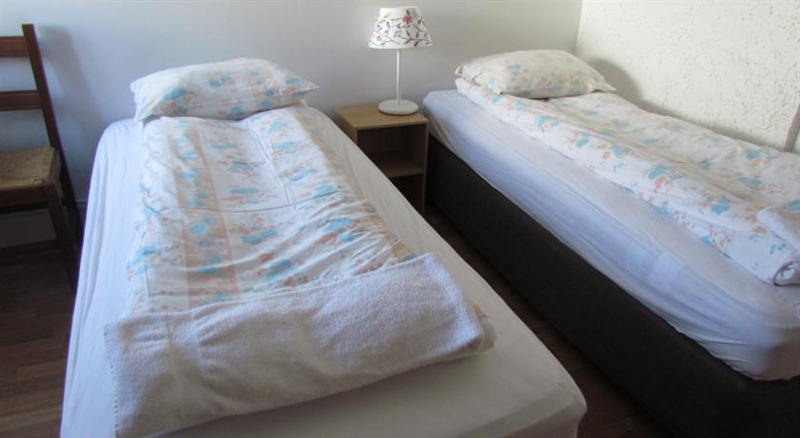 Guests are welcome to use the facilities at Hotel Vestmannaeyjar where they can buy breakfast. 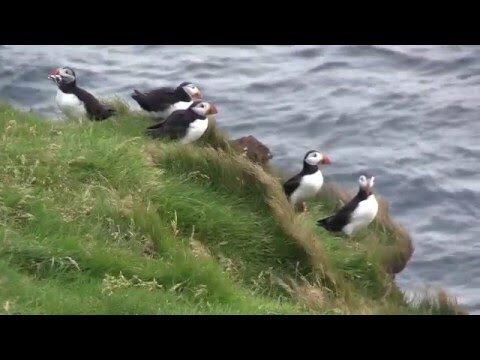 Sunnuhóll is great for those looking for cheaper accommodation.